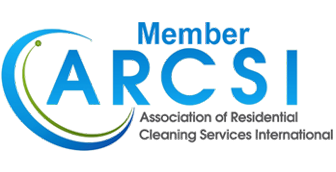 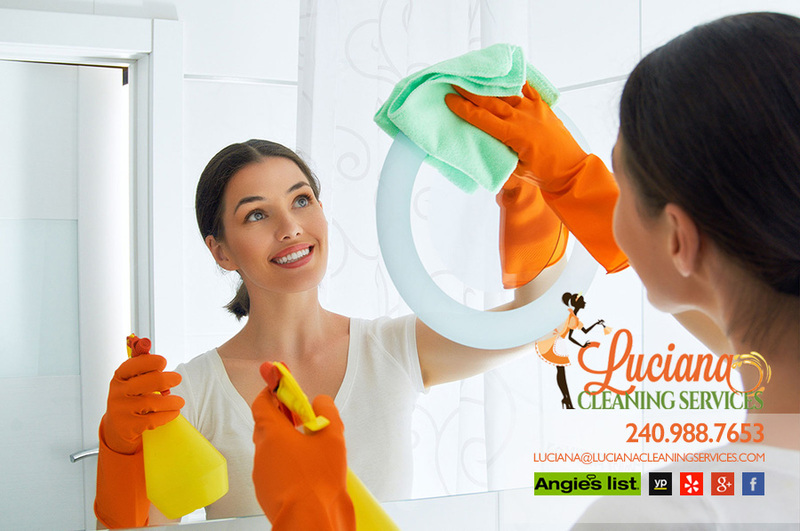 Now that you've found our affordable and reliable Maryland cleaning services company to help you, please give us a call so that we can provide you with a free estimate over the phone or visit your home if you live in our neighborhood. 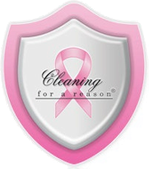 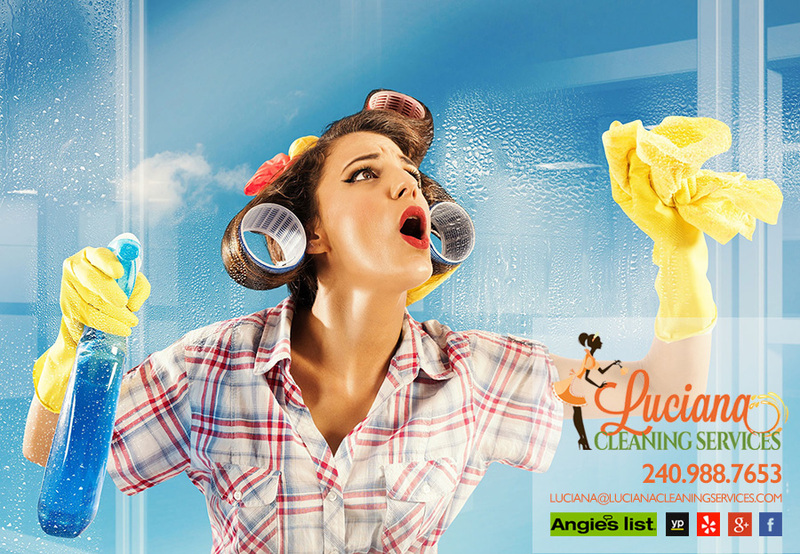 We would to help you on your home cleaning project. 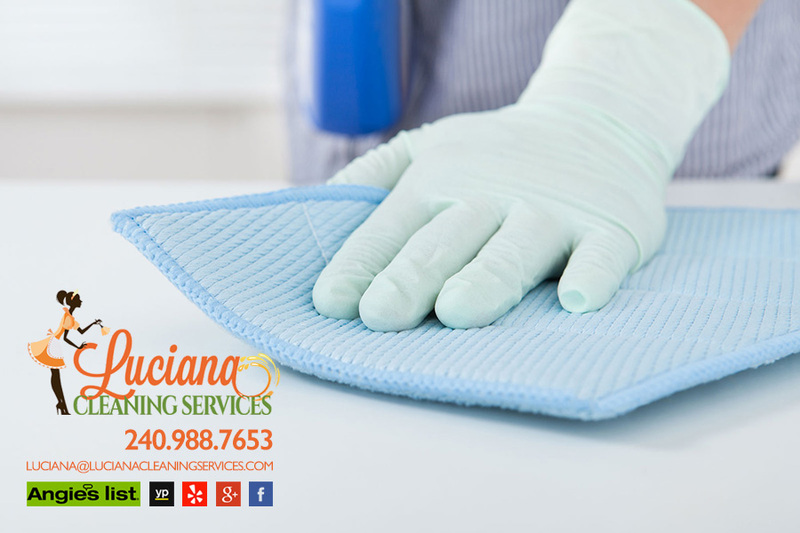 You can give us a call right now at 240-988-7653 or you can simply submit an email inquiry through our online free cleaning estimate form.